ADS Technology can engineer and design a custom in building solution for your building, facility or campus. 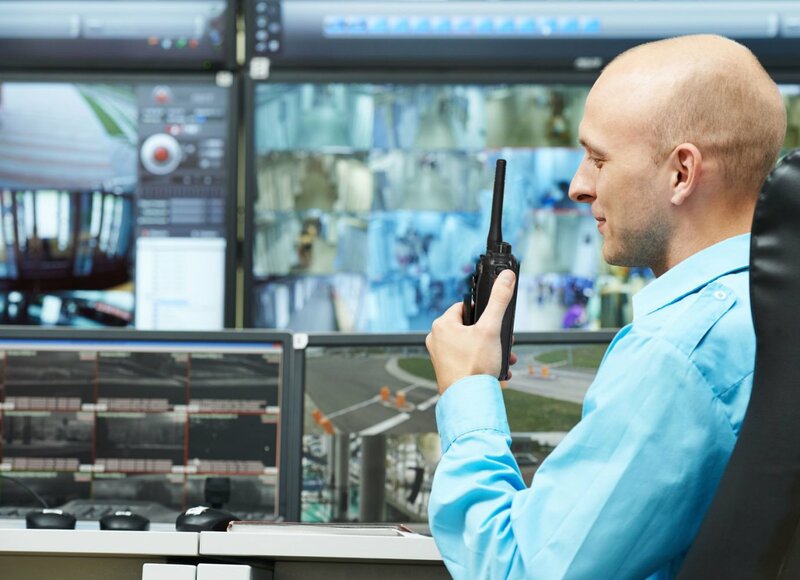 Two-Way Radios allows your employees to stay in contact to work toward a common goal – getting the job done. Whether you’re in the office or on the move, you can connect to one individual or to an entire group by simply pressing a button. We also provide radio system design consulting, radio signal propagation studies, construction, maintenance and optimization of all two way radio systems. 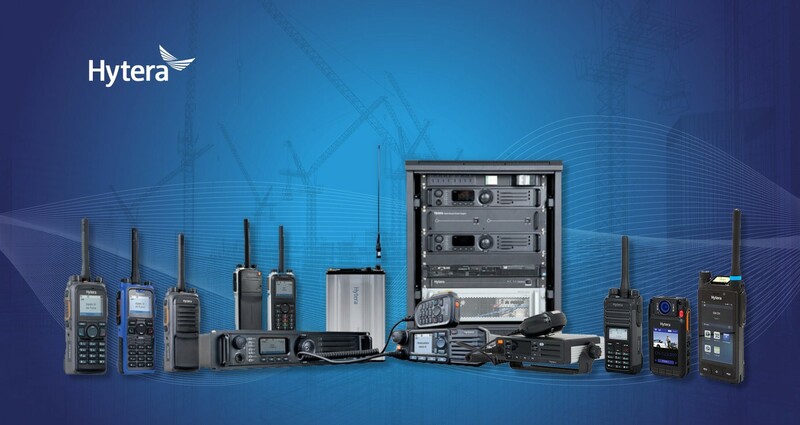 We build specialized radio systems that allow our customers to exploit the powerful applications of wireless technology. 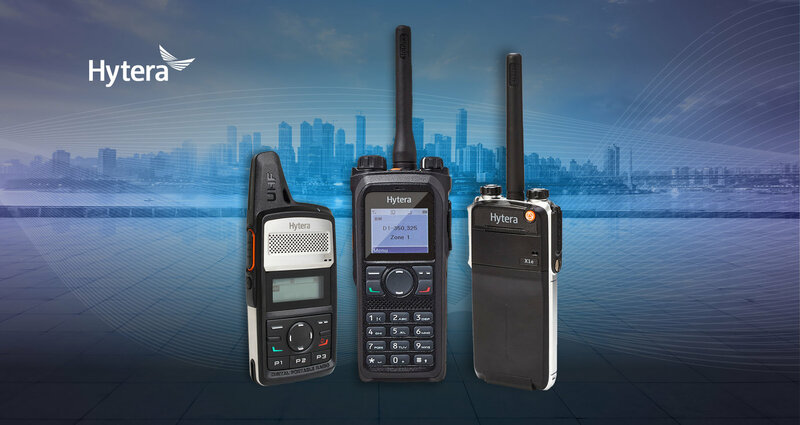 Two Way Radio Communications Systems – We supply quality two way radio portables, base stations and repeaters for commercial, governmental, and industrial organizations. Two Way Radio system build outs – Project management, logistics, quality control / quality assurance, and budgeting assistance. Tower services, site audit reports, complete facility maintenance, including transmission equipment installation and servicing. RF Frequency Consulting -Choosing the right frequency or band of operation for a 2-way radio system can be tricky. 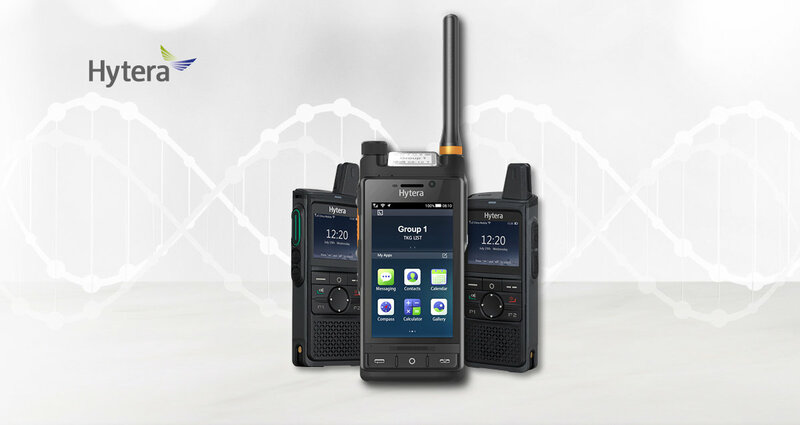 Savvy frequency selection, frequency testing, and two way radio FCC licensing experience can make all the difference. ALL private radio communications systems require licensing with the FCC. Your communication system is an asset. Make sure you protect your asset with full compliance to the FCC licensing requirements. Let the experienced professionals at Express Radio handle the necessary FCC licensing process for you.